Pros: Weighs only 7.9 ounces. Its small frame (about the size of an iPhone 6) fits easily in the palm of your hand and is small enough to stuff in your pants pocket in-between shots. 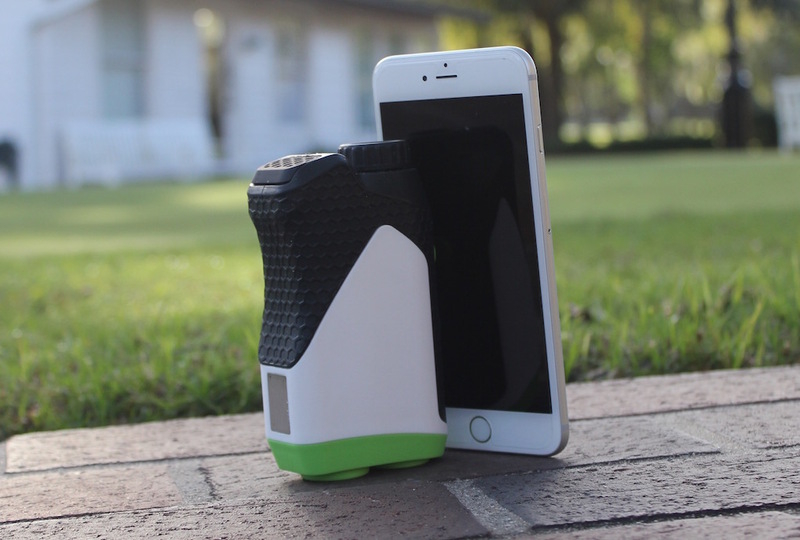 Golfers will like the device’s Dynamic Scanning Technology, which quickly obtains yardages for multiple targets with one press/hold of a button. 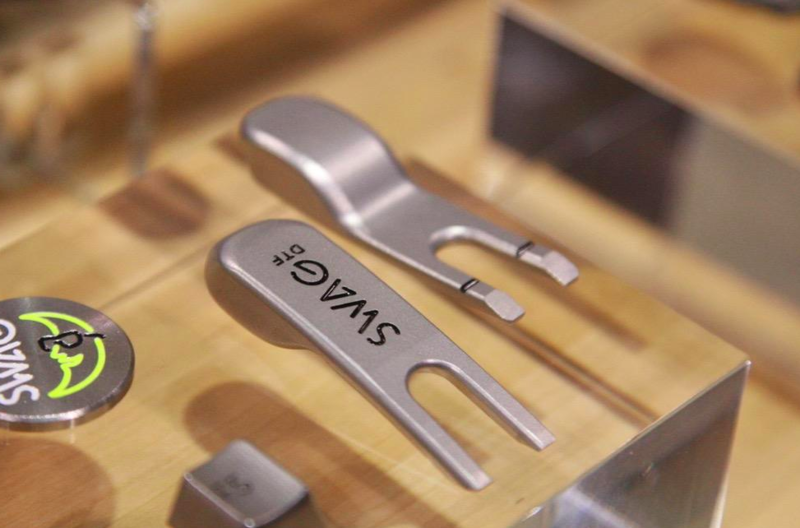 Most of all, golfers will love the $199 price point. Cons: Golfers who like their rangefinders to vibrate, jolt, dance or sing will be disappointed that the Nexus just provides distance. Some may find the viewing lens to be too small at 25 millimeters (about the diameter of a quarter). Who’s it for? Anyone interested in obtaining precise distance to flags and hazards from a device that won’t break the bank. Back in February, I had a conversation with World Golf Hall of Fame member Gary Player. 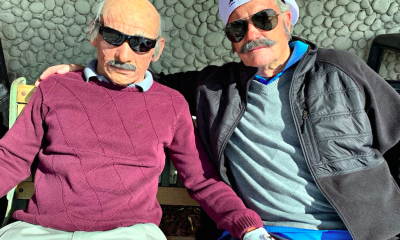 In between stories about his brilliant playing career and his life-long pursuit of physical fitness and wellness, he bemoaned about today’s golfer being spoiled. 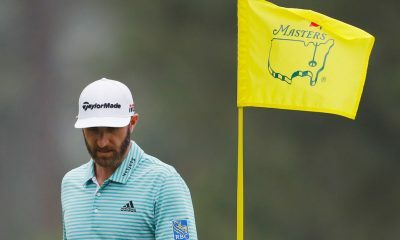 He wasn’t referring to the small fortune found in the winner’s checks, but rather the difference in course conditions, advancements in equipment, convenience of travel, and of course, the traveling gyms. While 99 percent of us can’t relate to the “private jet” comments, we can concede that equipment specifically, has improved for the better. Unlike Mr. Player’s era, we are fortunate to have an abundance of equipment choices, training aids, accessories and now technology-driven devices controlled by a phone. 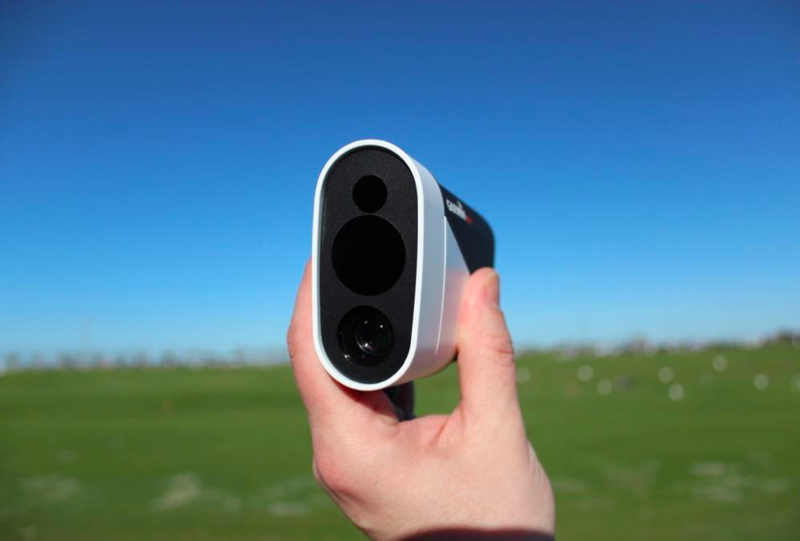 Perhaps the most significant contribution in today’s era is the laser rangefinder. 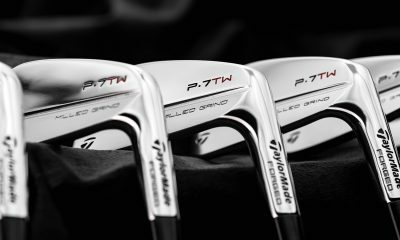 Unlike a driver, a shiny new set of irons or a flashy putter, a rangefinder is a surefire piece of golf equipment that will deliver in the clutch in spite of your sweaty palms, beating heart or whatever quirk that interferes with a good result. 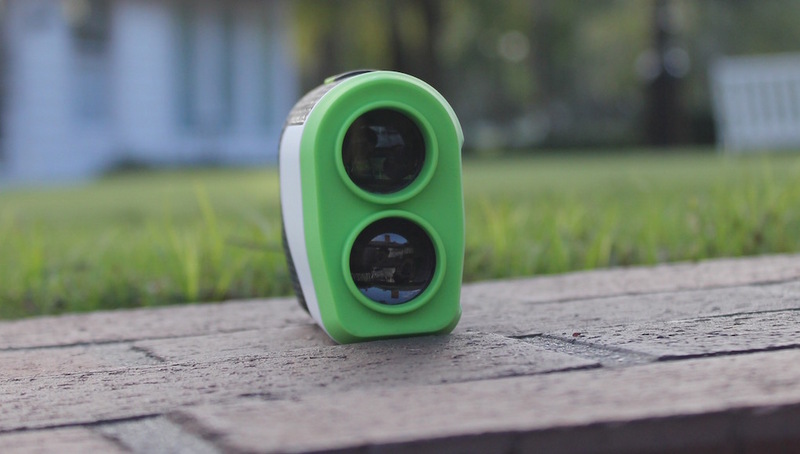 Moreover, rangefinders promote smarter and faster play while simplifying club selection. 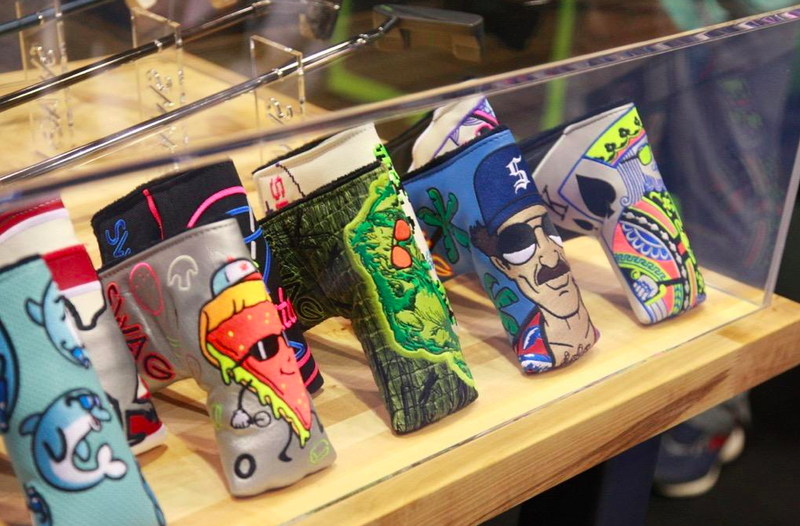 These inherent benefits alone are reason for every golfer to employ a rangefinder during their round. I can only imagine Player’s reaction when it dawned on him that he didn’t have to locate a sprinkler head, and step off the distance like the old days. Distance at the palms of your hands! 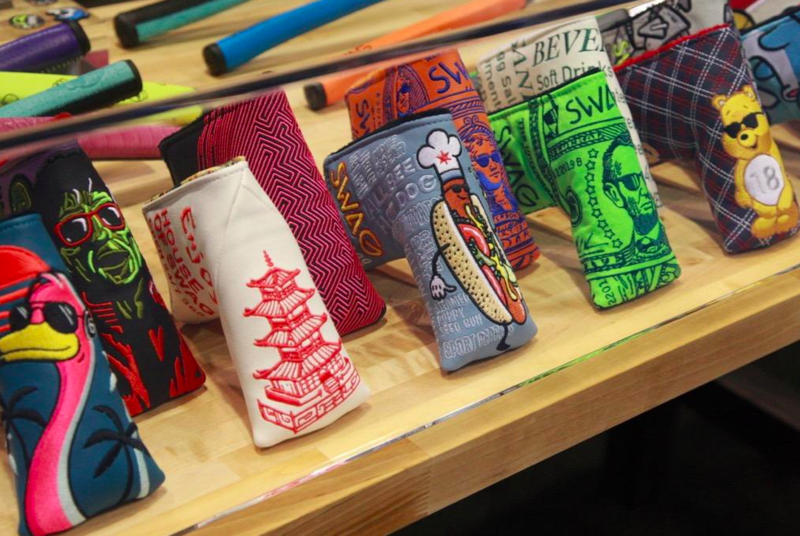 As this category continues to emerge, golfers are benefiting from a wider selection. 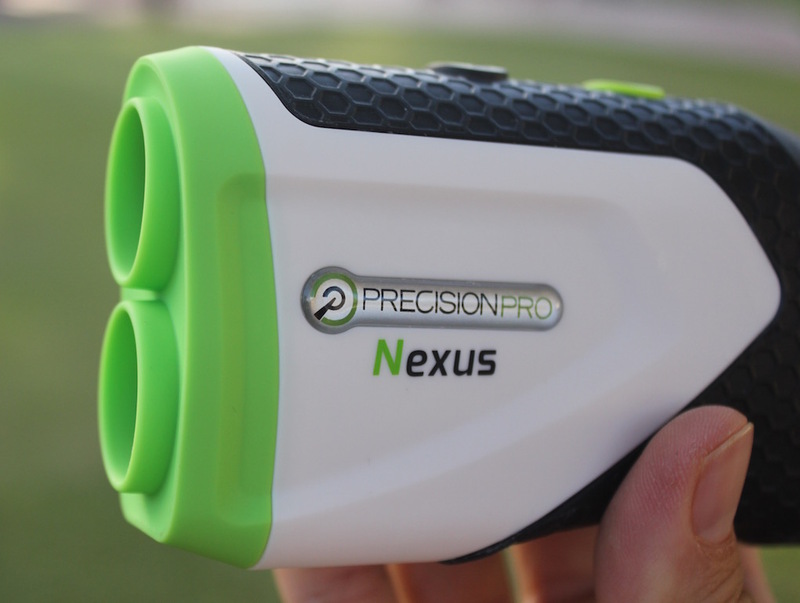 While most golfers are familiar with Bushnell and Leupold, there is a strong possibility you have not heard of Precision Pro’s Nexus rangefinder. 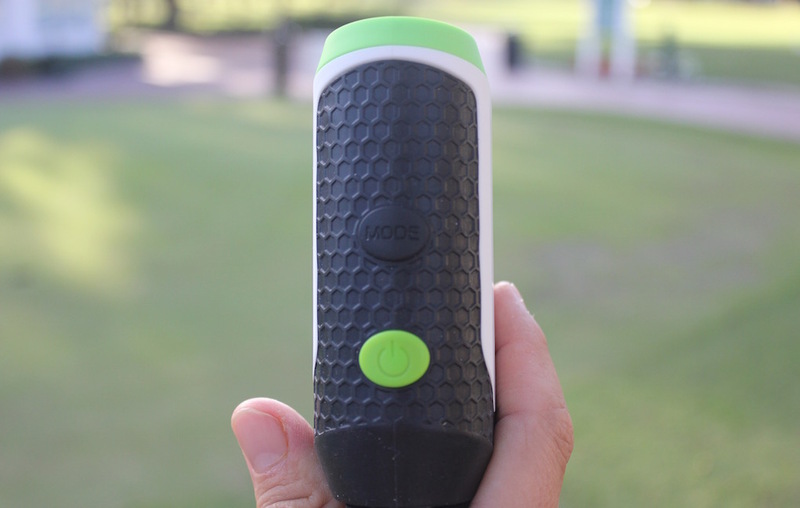 The company coins it the golf industry’s most advanced laser rangefinder under $200. A unit that packs many of the same bells and whistles as its higher-priced competition. The Nexus Rangefinder is very sleek. From its outer casing, soft-coat material and green-nose plate, the device looks like the real deal. In addition to weighing next to nothing and easily fitting in the palm of a hand, the Nexus has only two buttons, giving it a solid approachability factor. As I stood on the range and quickly flipped the rangefinder up in the air like a pitcher would toss a Rosin bag, the device felt durable and capable of withstanding all the typical rigors on the golf course. I peered through the lens and locked in on my first flag 100 yards away. One of the benefits the company touts is the Nexus’ ability to report distance 1/10th of a yard. My first official reading was 101.2. 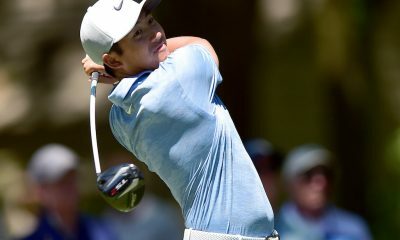 While 101.2 yards — compared to 101.8 yards — wouldn’t cause me to tweak my club selection, I felt a sense of comfort in getting THE EXACT yardage. Next, I tested the range of the device, which is capable of hitting targets 400 yards away. I locked in at a pin 248 yards away. Then I panned over to a nearby stake in the ground and obtained a 252.5 reading. Farther back was a flagstick being used by the golfers on the opposite driving range. The Nexus read 336.3. There is no problem hitting various distances, which is an absolute MUST to be in the rangefinder conversation. If you are easily intimated by buttons and levers, then you will love the Nexus, which has just two buttons. The green “on” button is easily identifiable and is the one used to acquire the desired target. The black button, located an inch above the green button, is the “mode” button which includes Advanced Target Lock and Dynamic Scanning. The Advanced Target Lock Function (standard mode) scans both the background and the target. 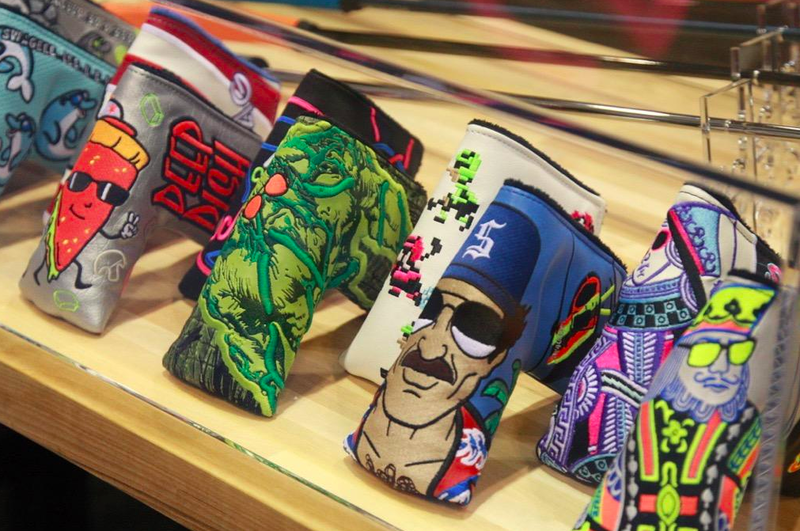 It eliminates the background yardages and locks in on the flag to provide an accurate distance. Maybe the most subtle highlight of the Nexus is the deliberate nature in which it acquires the flag. 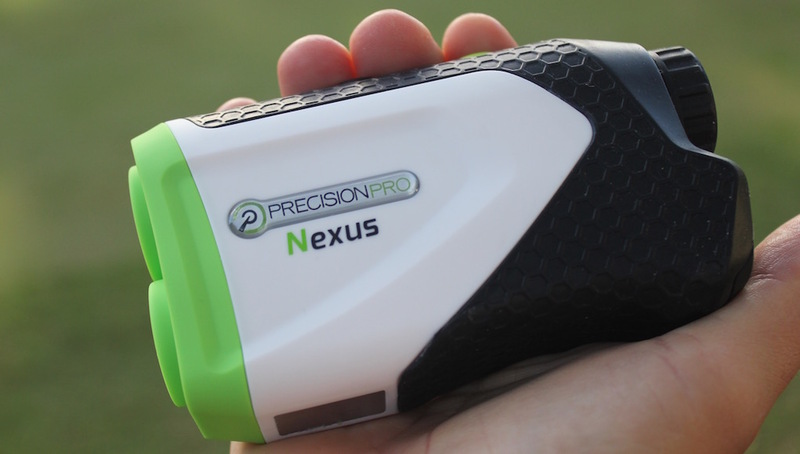 Often times, golfers say (I hear this all the time) “my hands are too shaky to use one of those things.” The Nexus laser hits the flag several times while simultaneously scanning the background behind the target to not only ensure accuracy, but to compensate for the golfer who doesn’t have sniper-like precision. The feature that is really intriguing is the Dynamic Scanning technology (D.S.T. ), which allows the user to press/hold the green button and scan multiple targets to see distance readings instantly. For instance, on a par-3, switch the Nexus to D.S.T., hold the green button to retrieve the distance to the pin and then scan around the green to see distance to hazards, cart paths, etc. I can admit firsthand, this is an addictive mode, and one users may favor over the standard mode, especially on approach shots. 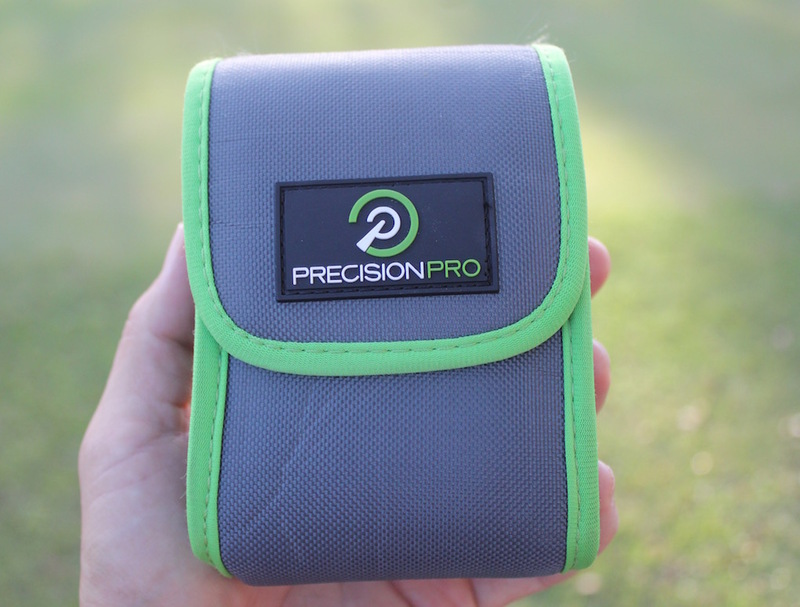 The team at Precision Pro is adamant that consumers won’t find another rangefinder with the same technology for under $200. Moreover, the Cincinnati-based company wants to earn a reputation for having superb customer service, a small touch often over-looked in a business’ quest to reach the top. It is likely that a call from a customer will be fielded by one of the owners of the company. For any reason if the product has an issue, the company says a new unit is sent out that same day. 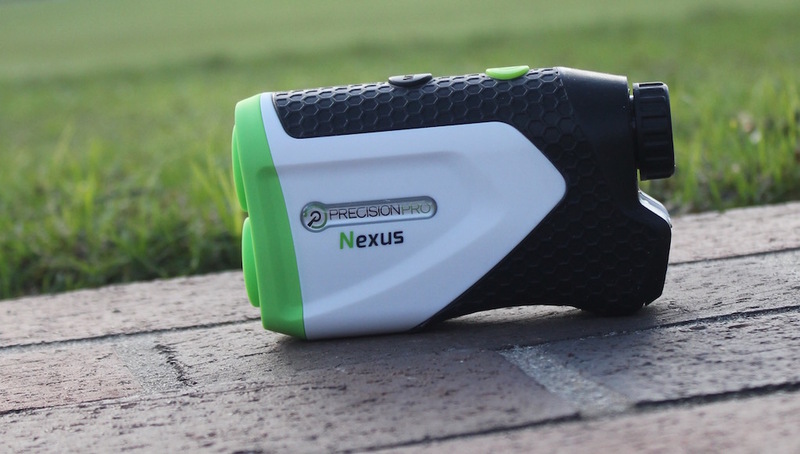 While it may not shake or provide a slope reading, the Nexus meets all of the necessary qualifications to be the rangefinder of choice for golfers of any level. 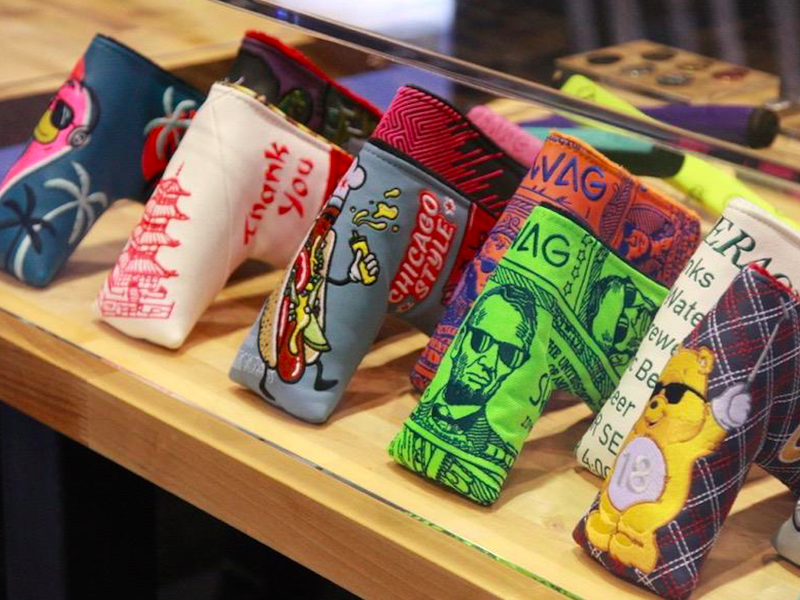 It’s stylish, durable and its small size is a convenience around the golf course. With only two buttons, the Nexus won’t intimidate, yet its Advanced Target Lock and Dynamic Scanning functions provide the appropriate amount of sophistication desired by the most astute gearhead. Currently available in stores for under $200, the company has firmly put its competition on notice with the arrival of the Nexus. Though I am using Pro X7 but interested to know is there any update version of this Rangefinder? 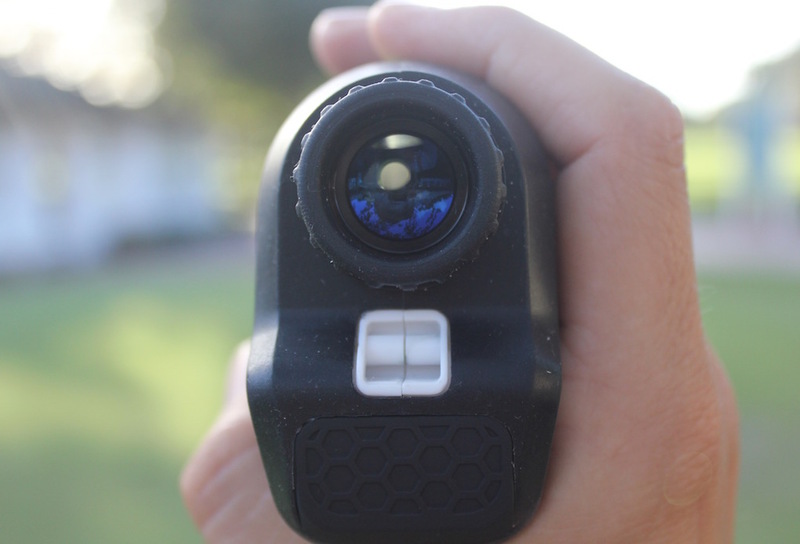 Each Nexus Rangefinder is checked to be +/- 1 yard compared to a Bushnell and Leupold models. If you had an issue with yardage, you may have been in the wrong mode (scanning vs target lock). 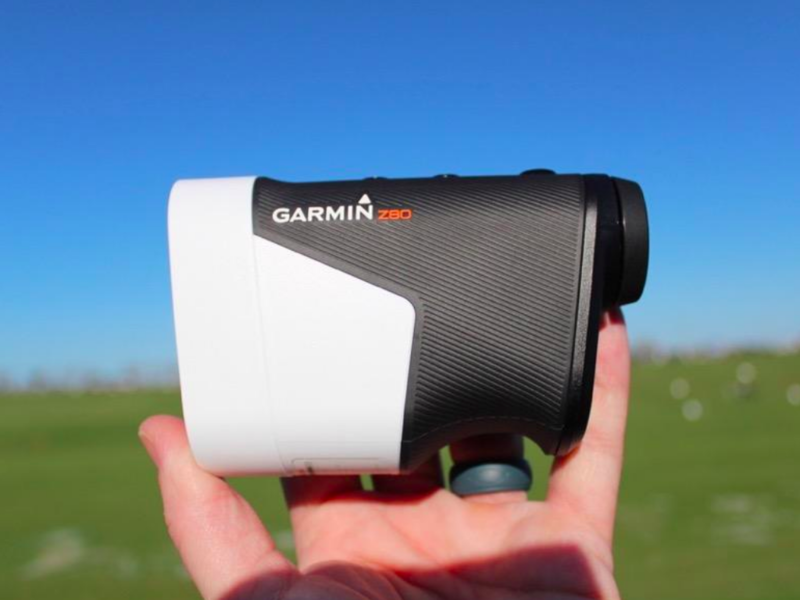 We are happy to exchange the Nexus Rangefinder to make sure the yardages are accurate. 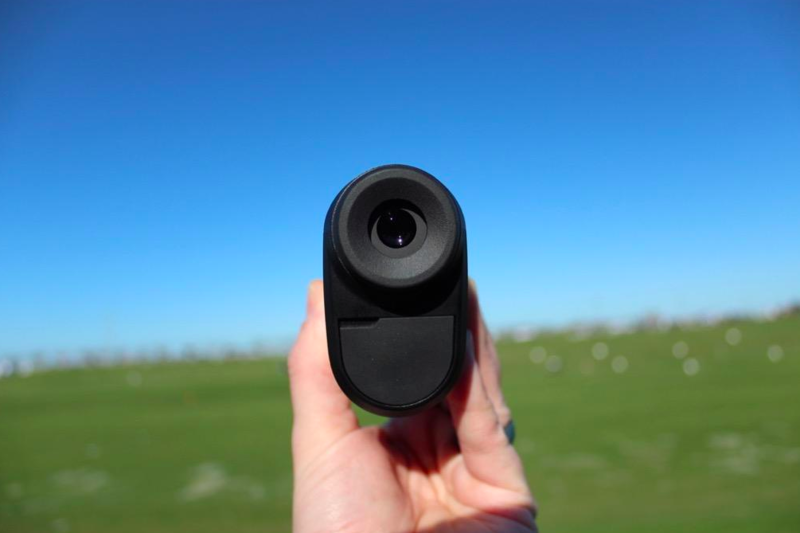 We know how important accuracy is and we will work to make sure you have a great experience with our Nexus Rangefinder. 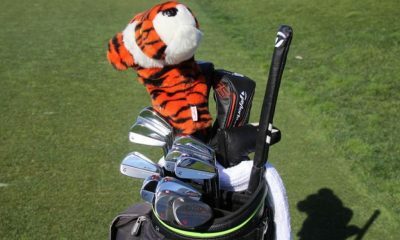 Please contact our team at help@precisionprogolf.com or call our 800# for support. I saw the Nexus Rangefinder in a retail store and took a I took a flyer on this product because I think the usual brands of rangefinders are way overpriced. Nexus Rangefinder has been a great product. Its easy to lock on to target even with my normally shaky hands. Precision Golf has awesome customer service and support. The reviewer’s comment that you will get a call from one of the owner’s is true. I had questions about operating my new NEXUS rangefinder and I got an email response from one of the owners who was available to assist me. His explanation and assistance in operating my NEXUS helped me understand how to properly us my NEXUS. 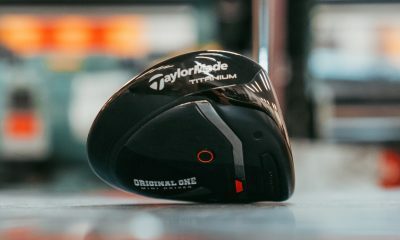 I am looking forward to using it on the course when the weather gets warmer. Bottomline, I know I would not get this type of personal attention from Bushnell or Leupold. Thank you Precision Golf for your outstsnding customer service. The Nexus Rangefinder does a great job for a reasonable price. I am very pleased with this product. I have to say, this product works nicely but there are some huge QC problems. My first one from Amazon had black string or lint, behind the lens. Returned it and was sent a new one. The new one also has some sort of debris behind the lens. For 200 bucks that shouldn’t be happening. I am pretty disappointed and have wasted to much time to bother with them anymore. Ill return this and purchase something else. Just an update, I was emailed by Precision and they have offered to replace my device, rather than Amazon. They will check the lens before shipping. Great service and with that I will recommend them as a less expensive range finder to friends and colleagues. I am glad our team was able to work with you to get this issue resolved. Typically there the debris or lint on the lens can be removed using a soft cloth but when the lens is scratched, we will replace the unit as it is still under our warranty. I wanted to leave an updated review on the unit, as I have now used it for over a month. My replacement unit came in and it was pristine, I am thinking maybe it was just a batch issue with my Amazon seller. Anyways, onto the Rangefinder. This thing is fast, I love being able to just point, shoot and get a reading. I also have a bushnell, but when comparing the two I felt the nexus was faster. Readings were similar between the two. The feature I like the most, is the ability to scan and hit multiple targets without really any delay, it makes hitting those bunkers and anything surrounding the green pretty darn easy. The case they provide you with is nice and you also get a lens cloth. 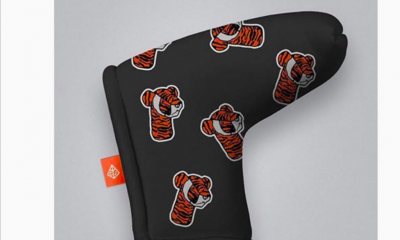 For the price, I dont really see anything that can beat it and have already recommended it to my playing partners. Solid product with great customer service. 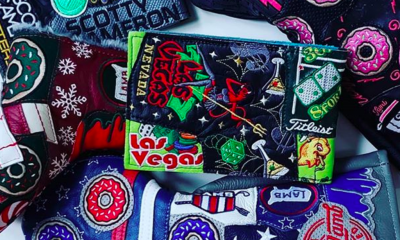 Anyone else having issues with the yardages consistently being a couple yards shorter than other brands? (i.e bushnell, leupold, etc) I thought I had bought a defective unit however the company sent me a new one and it is the exact same. I put it up against my playing partners lasers they all had the same yardage and my nexus was consistently 3 yards or so shorter every time. Anyone else experience this? 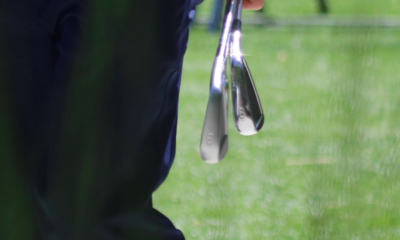 We test our yardages in our factory and warehouse before shipping out. We also test out with some other larger brand models as well. Laser rangefinders can become miscalibrated based a number of factors however we stand behind the distance measurements on all of our products. 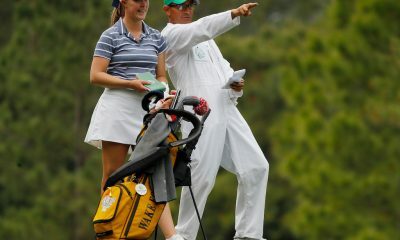 Feel free to contact our team at help at precisionprogolf.com. Jonah thanks for the reply, I think you have a wonderful product, how do I go about recalibrating the unit? 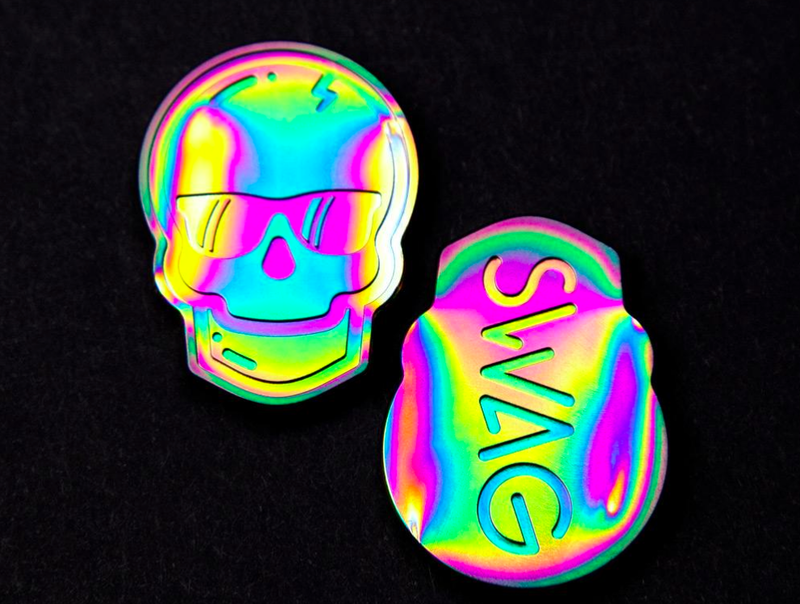 Recalibrating the laser has to occur in our factory and takes 2-3 weeks to complete. 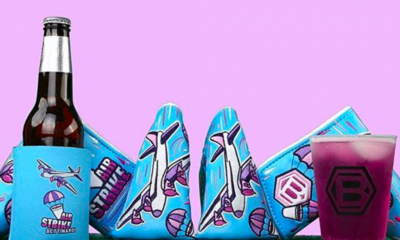 We stand behind all of our products and if you would like a refund, please email our team at help@precisionprogolf.com or call our 800# and we will work with you. You can also reach out to me directly at the link below. I would like to speak with you about the issues you are experiencing. I havent heard from you and if you are still have questions for us about the NEXUS rangefinder, please call or email me directly. You can connect with me directly using the link below. How does the Precision Pro Nexus compare to the Leupold Pincaddie 2 and the Nikon Coolshot 20? Besides the price, the Nexus rangefinder has an advanced target lock mode to eliminate background images. It also has the scanning mode to scan multiple objects quickly (bunkers, dog legs, etc). We calculate the yardage in 1/10th yard vs. full yard (Leupold and Nikon) and the Nexus has a ergonomical design and soft-coating for superior feel. We also offer a 30-day money back guarantee. If you use the Nexus and are not happy with the performance, send it to us for a full refund. Jonah, what is the difference between the Nexus and the V400 you have? I’m glad to see the price per unit coming down a bit, although this is a stripped laser rangefinder. Nothing about whether or not it’s water/rain repellent. 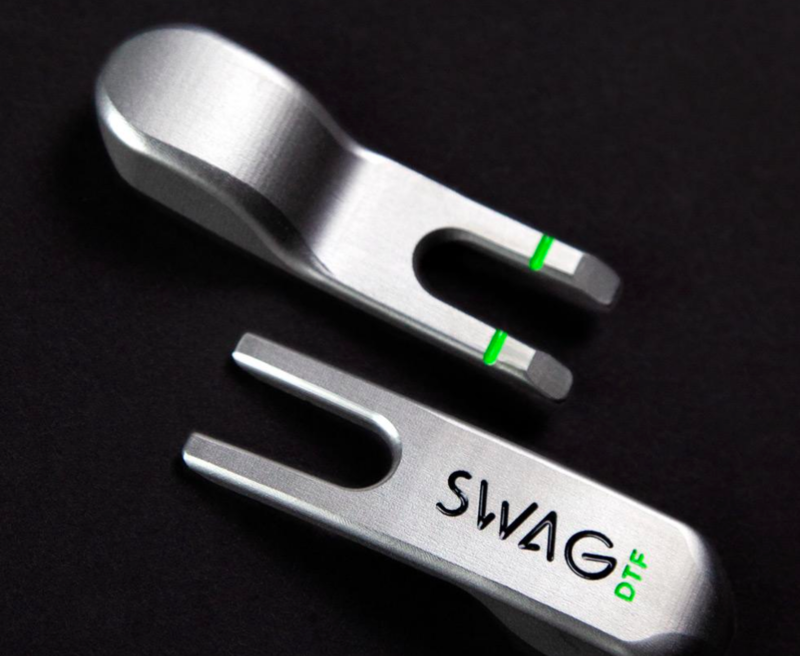 Does golf merchandise always have to come in neon or lime green? Is there a run on that color in the last 5 years? Gawd awful. How ’bout just nice black or blue? The nexus rangefinder is water resistant but not water proof. 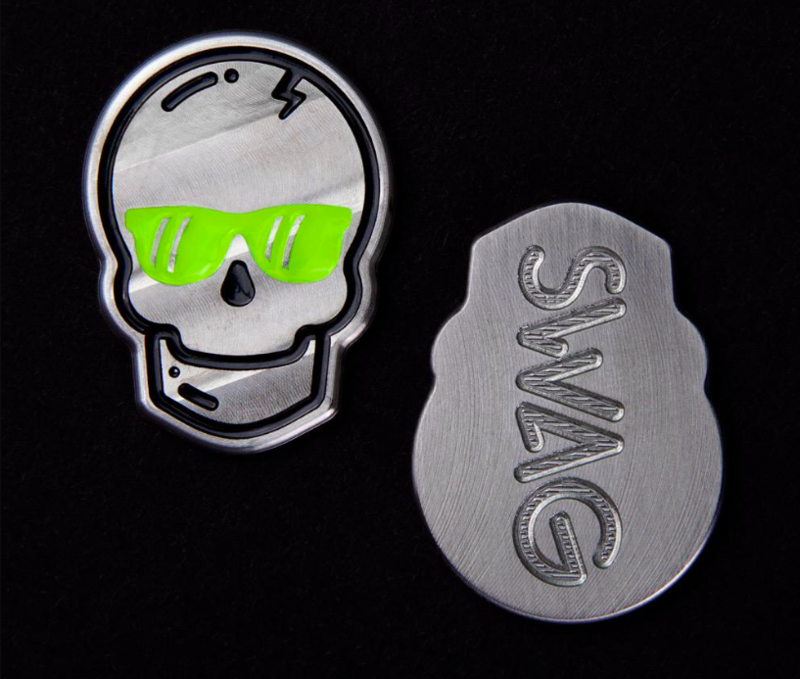 We chose the green nose plate color since it is one of our accent colors of the Precision Pro brand. 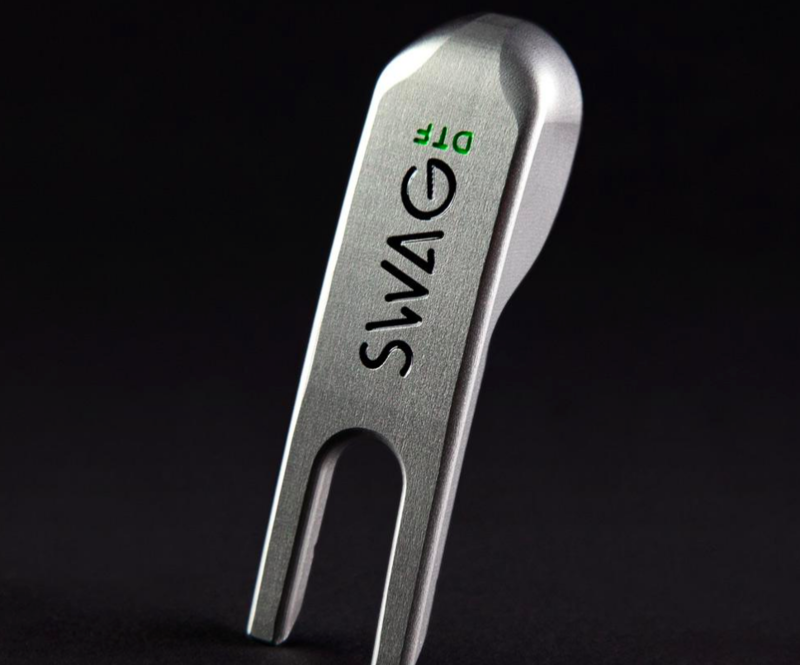 The green nose plate stands out when being used on the course as other players can easily recognize it based on the nose color. Some golfers may not love the green lime nose plate but its definitely a unique color. I currently play the Bushnell Tour Z6 Rangefinder and love the features of this product. Quick response and the optics are over the top. Not a fan of an rangefinder that has the slope feature. 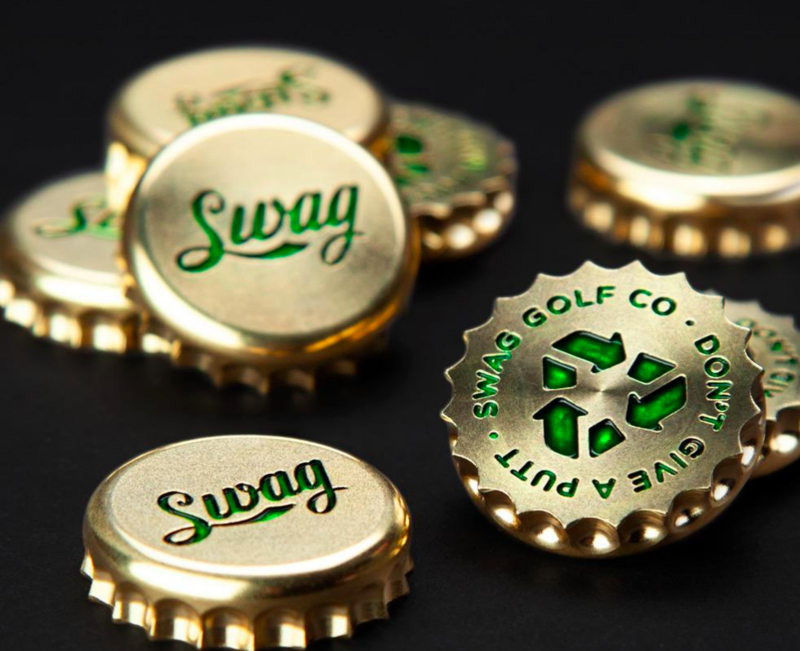 Not USGA approved. Was able to pick mine up under $300 brand new and have not looked back. Good luck with your new product but a lesser priced product is not always the answer. The Nexus was built to compete with a $299 rangefinder in terms of specs optics and performance. 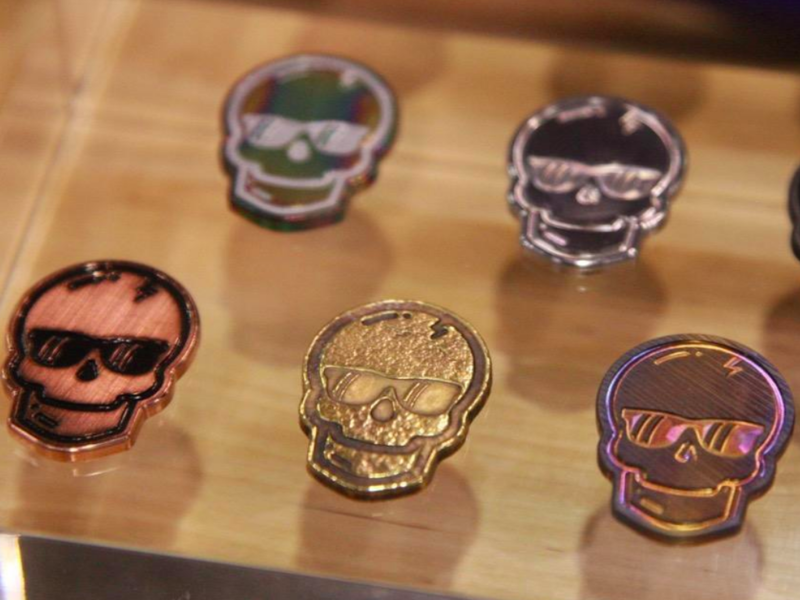 We have set the price correctly to capitalize on the price gap in the laser and gps market. Anyone who purchases the Nexus will be extremely happy. Please explain to me the purpose of having a range finder give you measurements in anything other than whole numbers that has a tolerance of +/- 1yard. If the tolerance is +/- 1 yard the decimal point has no meaning. Other than that, I personally use a Nikon Coolshot that cost the same and love it. Accuracy and repeatablity. More than likely a device that only showed whole numbers would have an accuracy of +/-2 yards. They can program the device to display any number they want regardless of the tolerance. They could simply truncate the decimal. Programming wise this is very simple to do. Good point! I didn’t realize rounding up or down was so difficult for people. I think you will be very impressed with the optics, accuracy and design of the NEXUS rangefinder. We built a product that competes with any $299 (Bushnell/Leupold) model. Very nice! Currently using a bushnell. Any plans on coming up with a slope version? I’d be all over it! No plans for a slope model since its maybe 5% of the market and its not USGA legal. You should check the USGA/R&A rules changes for 2016. Devices with slope can be used if slope is switched off during round and not used. How long does the battery last? A CR2 is small and seems like it will eat power within a round or two? It should last months…maybe 2 batteries a year. The Nexus rangefinder takes the CR2 battery and they typically last 5,000 shots (or about 1 year if you play once a week. The Nexus has a 10 second auto shut off so it turns off to conserve the battery. Awesome intro story, and sharp looking device. 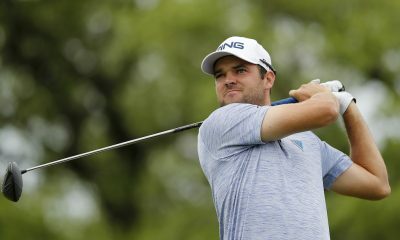 I’d love to see a comparison vs the Bushnell Medalist. At $50 less, with significantly more features, this could really shake things up! The Medallist from Bushnell has a 4x magnification and a slow laser speed. The Nexus was built to compete with the v3 ($299 price) from Bushnell (with a 6x magnification and advanced target lock system) and when we do our testing, we use the Bushnell v3 to gauge performance, accuracy, and laser speed.